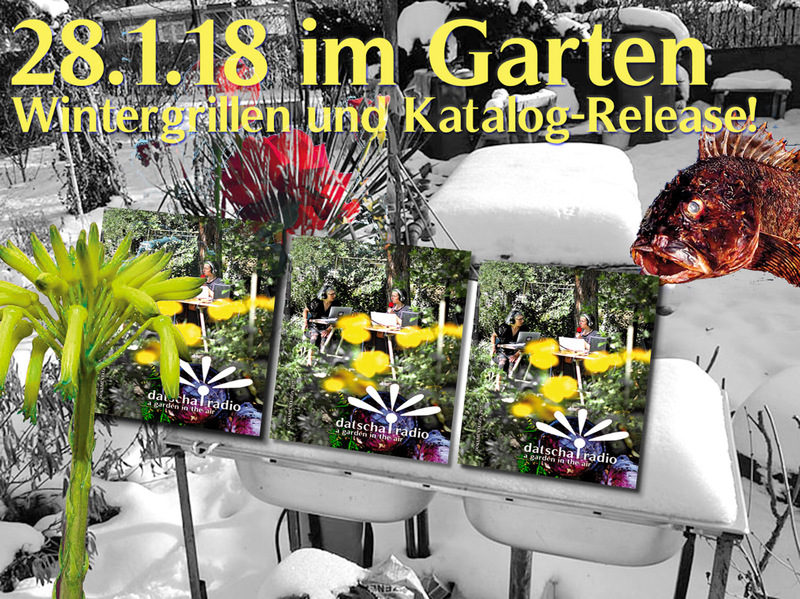 The booklet features five essays by the editors, each offering her personal perspective on radio, gardening and the topic of the day; author Rafik Will contributed a most insightful article on the event as it bloomed during those five days in August and there is poetry by our garden resident artist Hans Kellett. Plenty of photos and illustrations too, and the best of it: It is bilingual! And hello, Artists and Supporters: get your free copies! If you can, straight from the garden party at the 28th!